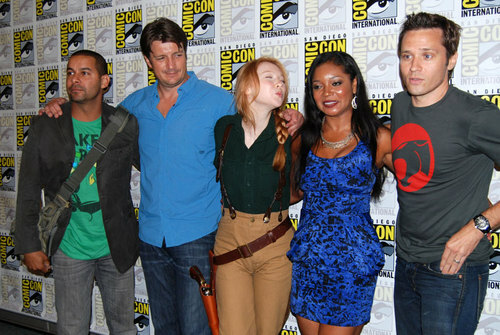 The château Crew Working the Press Line at SDCC. . Wallpaper and background images in the château club tagged: nathan fillion castle.